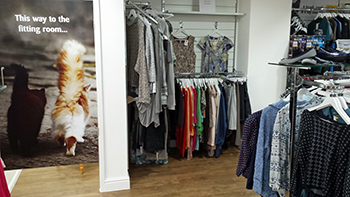 We are delighted with our new, very smart charity shop in Street. 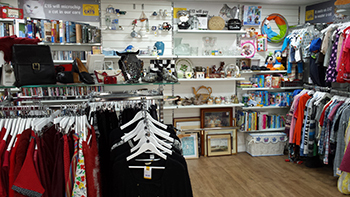 Business is booming and we always need more stock, clothes, both adult and children's especially, but bric-a-brac, toys, games, pet accessories, books, cd's and dvd's, etc, run a close second. Top of the wish list at the moment are MORE VOLUNTEERS TO HELP IN THE SHOP. They would especially like help at weekends. The shop is open seven days a week and really is a happy friendly place to work or shop. It is well supported by many local people so you could make new friends along the way. 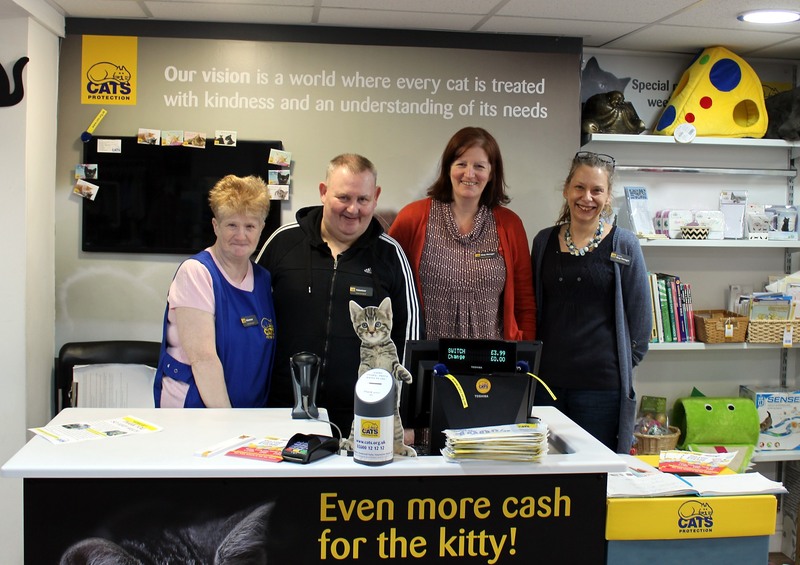 If you could spare a little time to help us to help the homeless cats in Somerset then please phone Jayne or Gill at the shop, on 01458 443108 for details. They will be delighted to hear from you. Remember that all profits from the shop go directly to help local cats and kittens. What's not to like about that? If you find at the end of any holiday period that you have unwanted gifts on your hands we will be happy to take them as well - donations are urgently needed of good clothing and bric-a-brac. They can be donated anonymously if you don't want to upset relatives! Get your Lottery Tickets here, too! 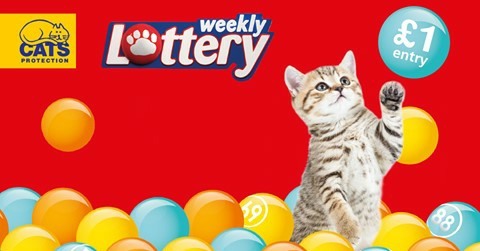 For just £1 a week, you'll have 200 chances of winning a weekly cash prize, from our prize draw. This includes £1,000, £200, £150, £100 and £50. Along with the weekly cash prizes, you will automatically get entered into a quarterly super draw raffle, with a jackpot prize of a massive £10,000! The shop is open Monday to Saturday 9.00am to 5.00pm and Sunday from 10.00am to 4.00pm. Pop in and have a look around. You will be glad you did.